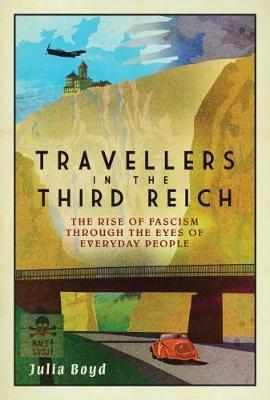 Buy Travellers in the Third Reich by Julia Boyd from Australia's Online Independent Bookstore, Boomerang Books. 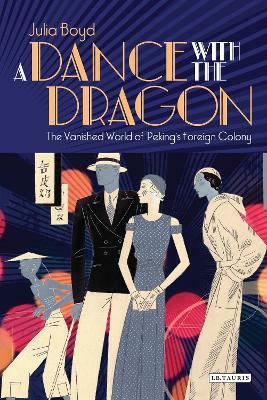 Julia Boyd is the author of A Dance with the Dragon: The Vanished World of Peking's Foreign Colony, The Excellent Doctor Blackwell: The Life of the First Woman Physician and Hannah Riddell: An Englishwoman in Japan. 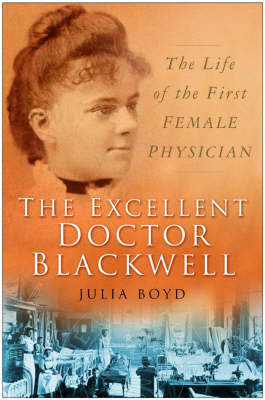 An experienced researcher, she has scoured archives all over the world to find original material for her books. 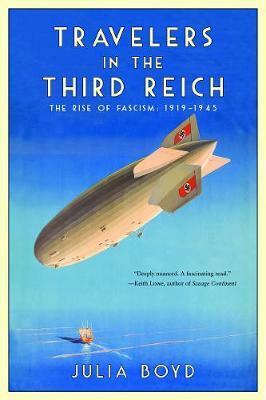 As the wife of a former diplomat, she lived in Germany from 1977 to 1981. Previously a trustee of the Winston Churchill Memorial Trust, she now lives in London.